Backed by rich industry experiences; we are highly engaged in manufacturing a premium quality range of Commercial LED Lights. LED masroom light for decorated as well as garden light base products . 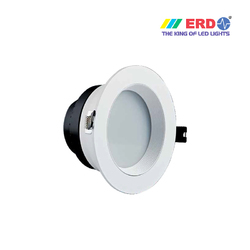 We are offering the high-quality collection of LED Hazardous Area Lighting to our valuable customers. The offered products are available with us within the limited span of time.